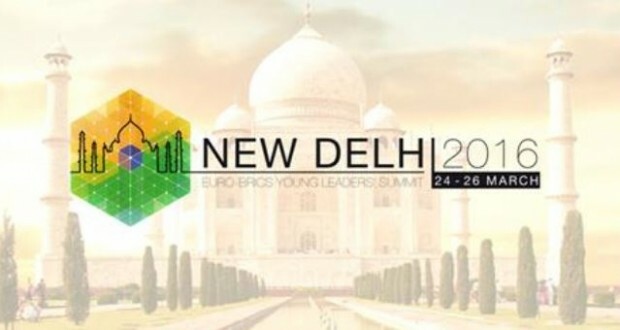 The AAFB is delighted to provide an update on the 2nd Euro-BRICS young leaders Summit, to be held in March 2016, in New Delhi (India). 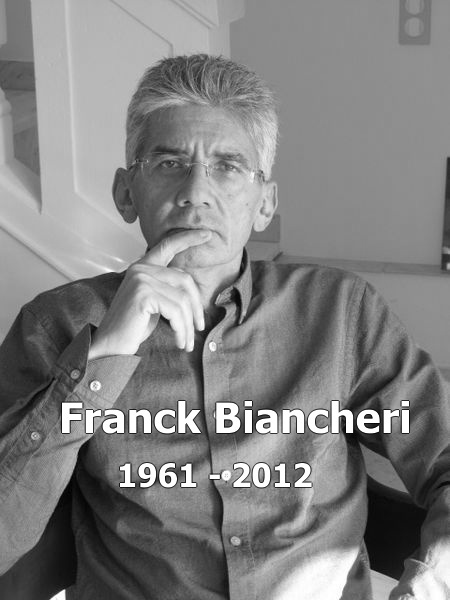 This project is very important to the Franck Biancheri Networks and especially to LEAP which organised the first edition in Helsinki last June and to this world … as it is being driven into hell by our decision makers’ limited capacity to influence anything on the global stage. This initiative is not about youth being invited in global forums to clap nicely, discuss imposed topics and come to authorized conclusions. It’s about young leaders already actively involved in society from European and BRICS countries sitting around the same table and discussing their own priorities, sharing visions, identifying challenges and defining actions and tools to connect global leaders to their legitimate concern. 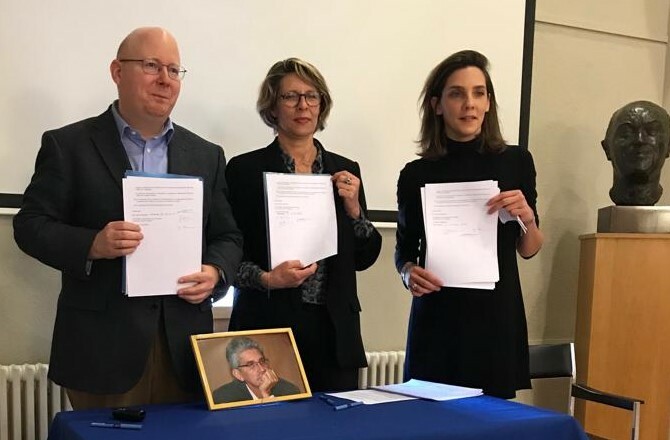 Empowering them is empowering policy makers too in fact… who totally lack legitimacy and democratic anchorage when it comes to global issues. Instead of useless anti-globalisation demonstrations highlighting this lack of legitimacy, the EURO-BRICS youth prefer to contribute positively to global challenges and invite global leaders to listen to them. At this stage they need your help. Whether on an individual basis or through your companies/organisations you can contribute to this needed effort of theirs… They are doing it for us all !